Interactive whiteboard workshops start this week at Cooperating School Districts. If you haven’t enrolled yet, do so today- some have started to fill! To see a complete list of IWB workshops- on SMART and Promethean- visit our calendar of events. 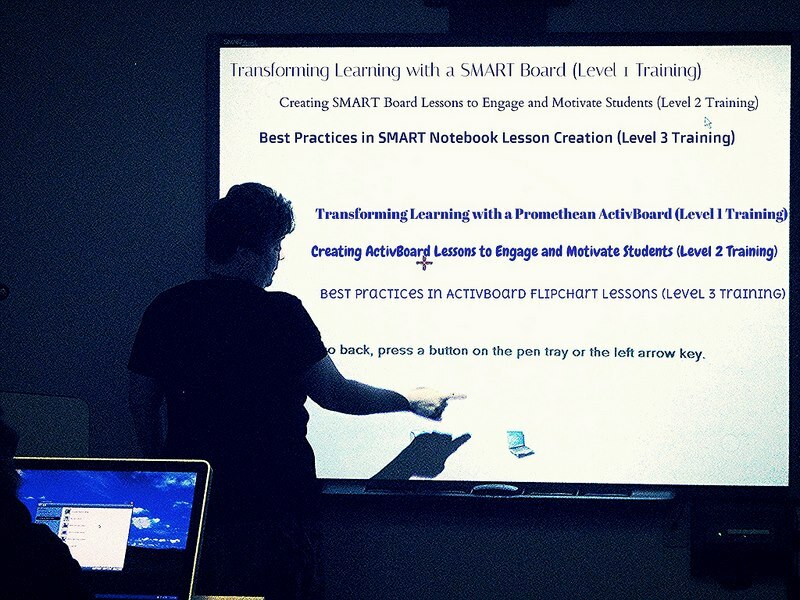 SMART workshops begin Thursday with Level 1 – for beginners with no prior knowledge; Promethean kicks off next week.